Whether mourning the death of a musical giant, teasing presidents or launching protest movements, Africans took to social media in greater numbers than ever before in 2016. Here’s a look back at some of the most popular stories and hashtags. 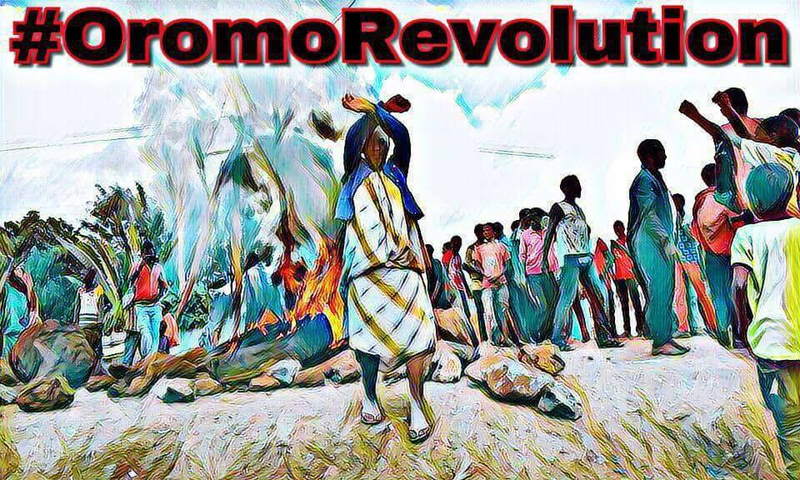 Ethiopia’s two largest ethnic groups, the Oromo and Amhara, were using these hashtags for months to bring attention to their protests over economic and political marginalisation. They accused the government of killing hundreds of demonstrators and arresting thousands in brutal crackdowns. But in August, when Ethiopia’s Olympic marathon silver medallist Feyisa Lilesa, himself an Oromo, crossed his hands above his head in a gesture of protest as he crossed the finish line in Rio, the world’s media sat up and took notice. 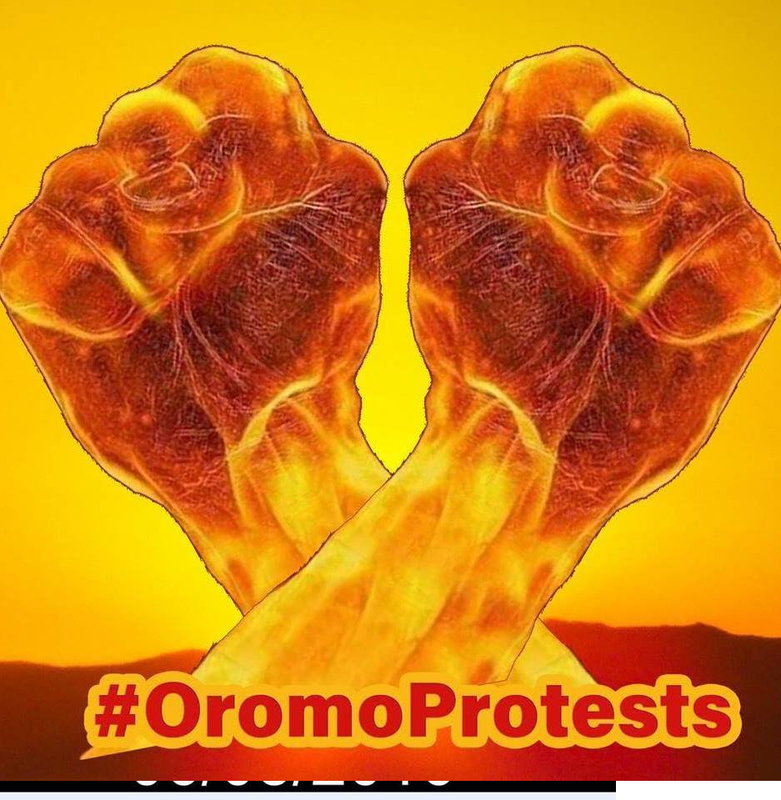 “The Ethiopian government is killing my people so I stand with all protests anywhere as Oromo is my tribe. My relatives are in prison and if they talk about democratic rights they are killed,” he said. 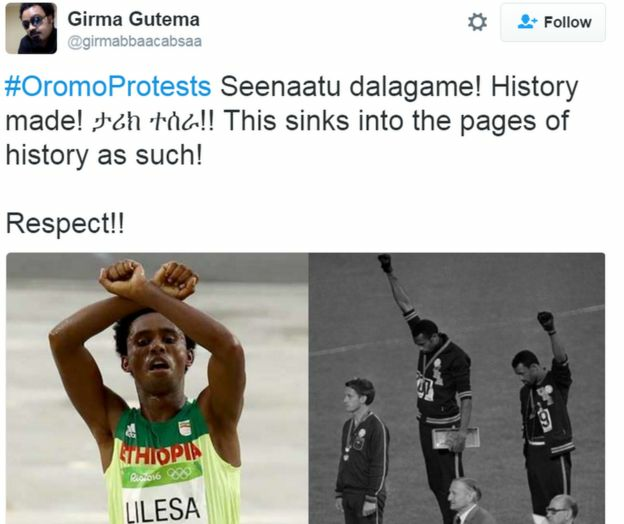 Lilesa was named in Foreign Policy Magazine’s top 100 global thinkers for 2016, which praised him for “breaking the rules of the games” by staging a protest at the Olympics. He is now living in exile in the US, having said he feared he would be killed or imprisoned if he returned home. But protests have continued in his home country, with more than 24,000 people arrested since the government introduced a state of emergency in October – half of whom remain in custody. 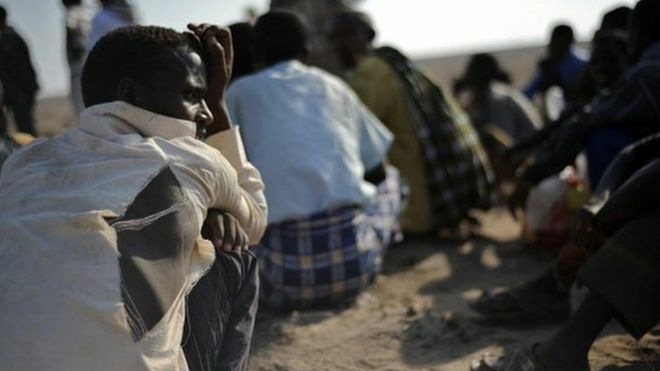 BBC’n Afaan Oromootiin tamsaasa isaa akka jalqabu murteessuun isaa Beekamee jira. The Afan Oromo Global Coordinating Committee (AGCC), the group that lobbied through a successful petition for the inclusion of Afan Oromo in BBC’s upcoming Horn of African service, has released a statement announcing that “the BBC Trust, the BBC Executive Board, and the Government of the United Kingdom have decided to start broadcasting to Ethiopia and the Horn of Africa in Afan Oromo, the single most widely spoken language in Ethiopia.” The AGCC petition garnered more than 30,000 signatures during the month-long campaign in September 2015. 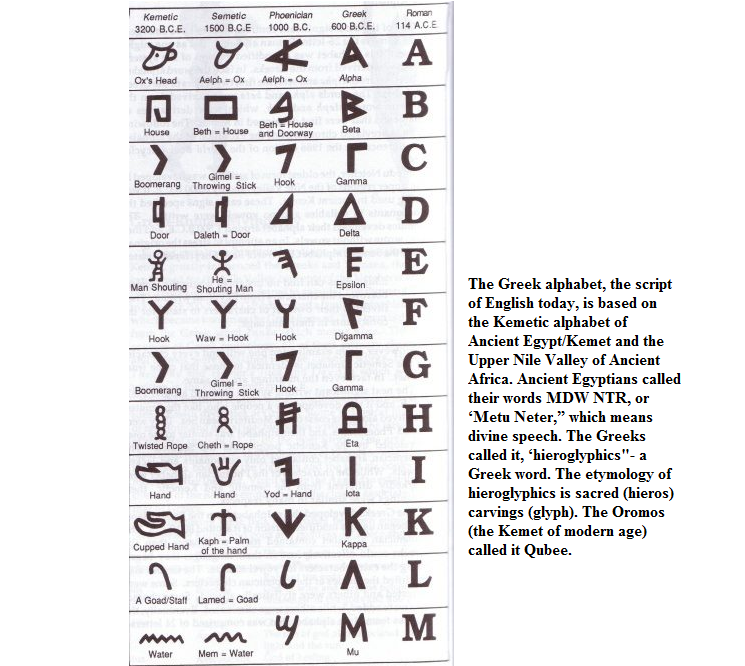 The following is the full statement posted on the AGCC official Facebook page; in the statement, AGCC also calls upon speakers of Afan Oromo and supporters of linguistic equality to mobilize resources to make Afan Oromo one of the Federal Working/Official Languages in Ethiopia, where it’s spoken by more than 50% of the population; despite this figure, however, Afan Oromo has been deprived of an official status in Federal institutions in Ethiopia. Congratulations! 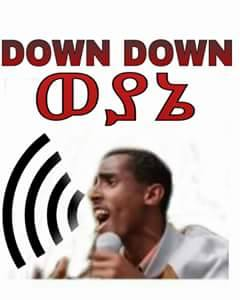 Pending formal announcement, our sources have confirmed that the BBC Trust, the BBC Executive Board, and the Government of the United Kingdom have decided to start Broadcasting to Ethiopia and the Horn of Africa in Afaan Oromo, the single most widely spoken language in Ethiopia. 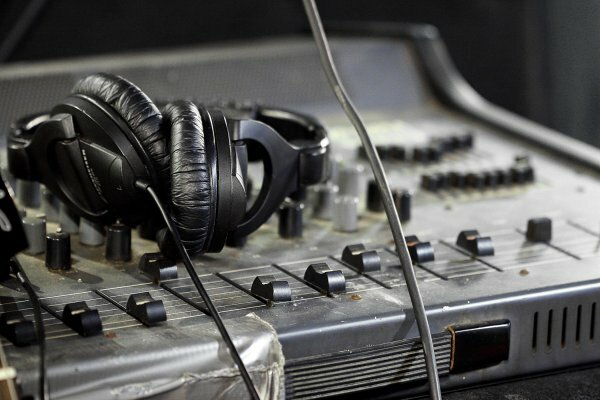 Tigrigna and Amharic languages will also be part of the new proposed BBC medium and shortwave radio broadcast to Ethiopia and Eritrea. We thank the BBC Leadership and the Government of the United Kingdom for the decision and for heeding to the voice of tens of millions of our people. The Afaan Oromo Global Coordinating Committee (AGCC) congratulates all Afaan Oromo speakers and supporters for the well-deserved success that mobilized our people and supporters from across the world in our petition drive to reach this goal. 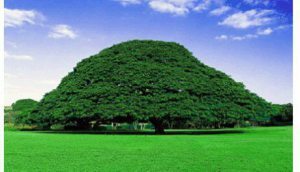 Making Afaan Oromo the federal working language in Ethiopia on equal footing with Amharic will be the next major task in front of us. 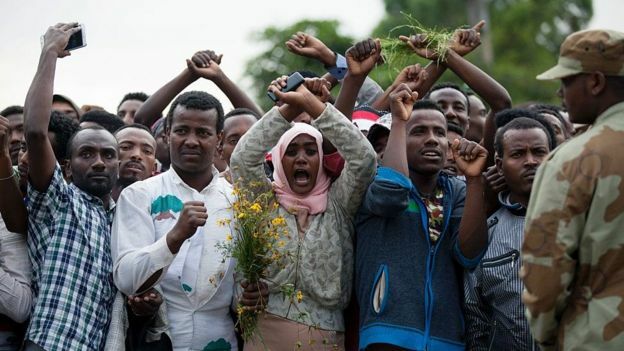 The AGCC calls upon all Afaan Oromo speakers and supporters in Ethiopia and around the world to get mobilized in unison to create a more inclusive, federated and bilingual federal government institutions in Ethiopia, the municipalities of the charter cities of Addis Ababa and Dire Dawa. 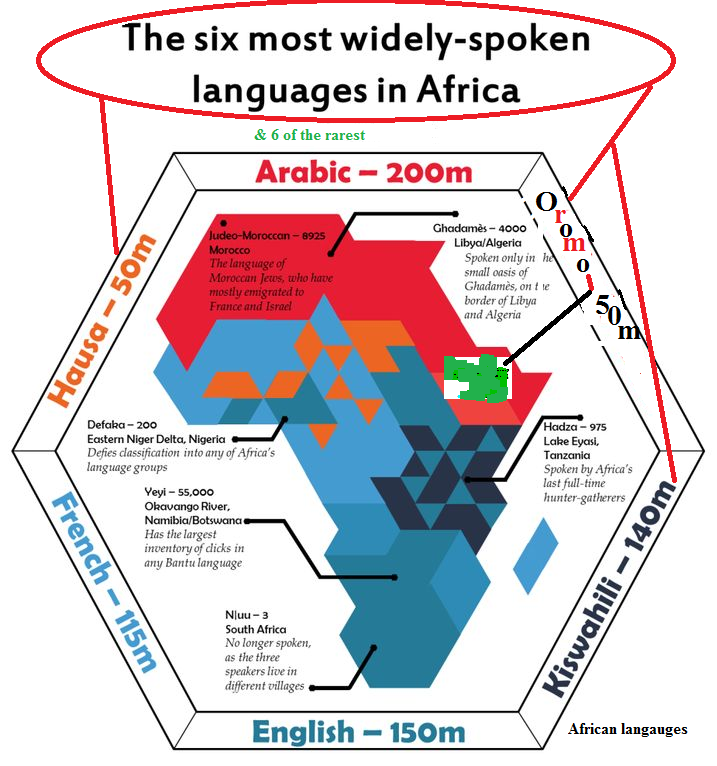 Creating bilingual federal government structure by making Afaan Oromo an additional federal working language will allow Afaan Oromoo speakers to get unhindered access to all federal government employment, services, resources, information and opportunities by replacing the existing exclusionary and discriminatory monolingual language policy!! !